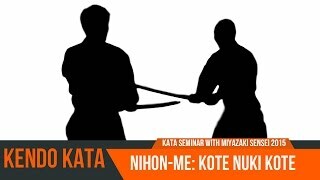 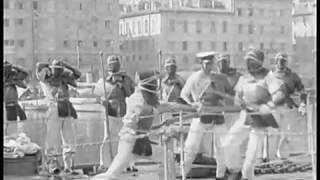 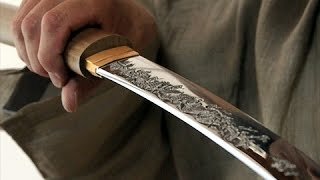 3:021917 Japanese Kendo Versus Bayonet (Fencing) -Mediterranean SeaFilm Release Date: September 1917 Location: On board a Japanese naval vessel docked in a Mediterranean Sea port. 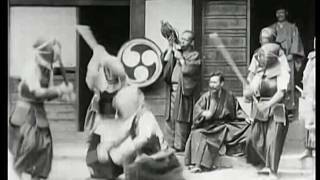 2:141900 Jiu-Jitsu & Kendo Demonstration - JapanDate: 1900 Location: Japan Jiu-Jitsu & Kendo training outdoors on mats at a school in Japan. 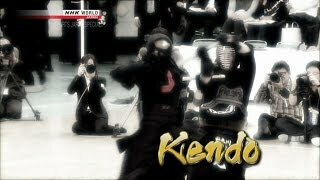 50:282016 All Japan Kendo ChampionShipEmission publiée sur la Chaine NHK World Dimanche 20 Novembre 2016. 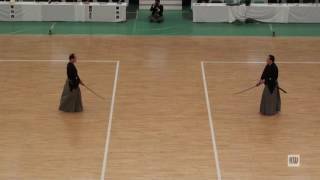 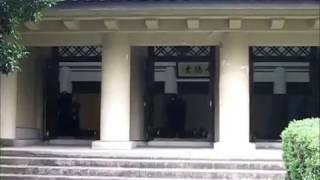 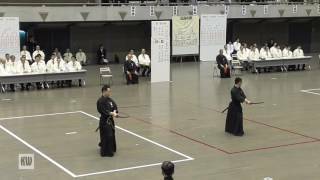 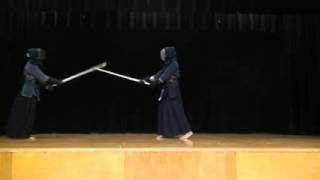 8:0364th All Japan Kendo Championships — Nippon Kendo KataNovember 3, 2016 - Nippon Budokan Shidachi - Tsukamoto Hiroyuki Hanshi Uchidachi - Endo Masaaki Hanshi. 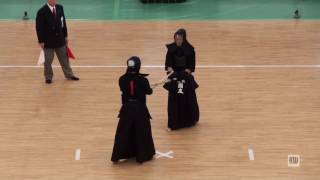 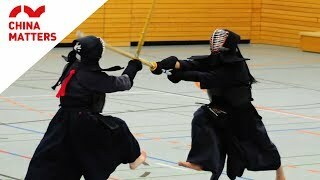 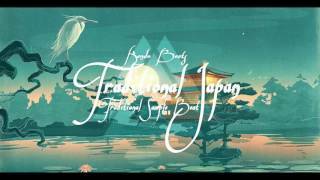 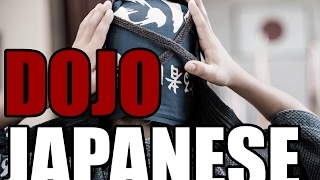 8:5864th All Japan Kendo Championships — SF 264th All Japan Kendo Championships November 3, 2016 - Nippon Budokan Semi-final 2 Katsumi (Kanagawa) vs.
14:5464th All Japan Kendo Championships — SF 164th All Japan Kendo Championships November 3, 2016 - Nippon Budokan Semi-final 1 Kunitomo (Fukuoka) vs.
6:5551st All Japan Iaido — 7th Dan FinalKUMEDA Takahiro (Tokyo) in the red court, and HARADA Wataru (Kanagawa) in the white court.